What a fun few months I have been having! 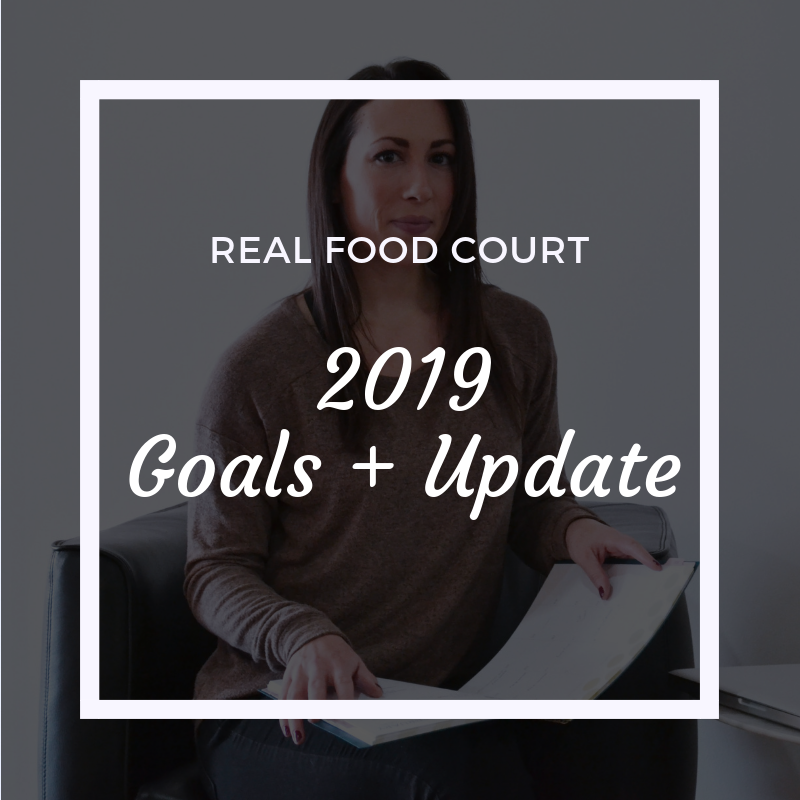 If you read my post earlier this month you read about how I was turning my focus to being present and enjoying life, instead of worrying and overstressing about big projects and goals. This shift has helped me really focus on the fun and professional work that is important to me. Plus, this approach is helping me say ‘no’ more often, which means more time for things I love. In March I was insanely excited to head out to Kentucky for a couple of days (Sponsored by the Beef Checkoff) to learn all about beef production and sustainability. Did you know that Kentucky produces more beef than any state east of the Mississippi River? On our trip we learned from a master butcher, ground and made our own burgers, had a steak taste test, toured the YARDS, an education center focused on the science and practices in the beef industry, and toured Eden Shale Farms. The best part was hearing from and interacting with local farmers. I have to say, I was really blown away by these incredible farmers who work so hard every day to care for their animals, that they don’t get a chance to get out there and share what beef farming and ranching really looks like. Some farm full-time, some have their family members help, some work full-time and take care of their farm and cattle in the evenings and on weekends. Many of the 38,000 cattle farmers in Kentucky operate multi-generational cow-calf farms. These are real families that have helped to feed our country for many years. They all have one thing in common: they CARE. These beef farmers and ranchers care so much about their animals, and their wellbeing. I don’t feel this message is conveyed enough, or ever. Our society is quick to shun different foods and food groups and then others latch on to the latest trend. When was the last time you made a food decision FOR YOURSELF? The last time you didn’t play back in your mind what someone at work said to you about this food, or what food your sister was avoiding on her new diet. It is important that we educate ourselves and make up our own minds about what and how we want to eat. I eat beef, and I eat poultry, and I eat dairy, and I eat more fruits and vegetables than most people I know. I also eat almost all of my meals at home. I eat products and foods that I believe in and I feel good knowing that beef not only provides me with the essential vitamins and nutrients my active body needs, but also that it supports real families, agriculture, and our environment. 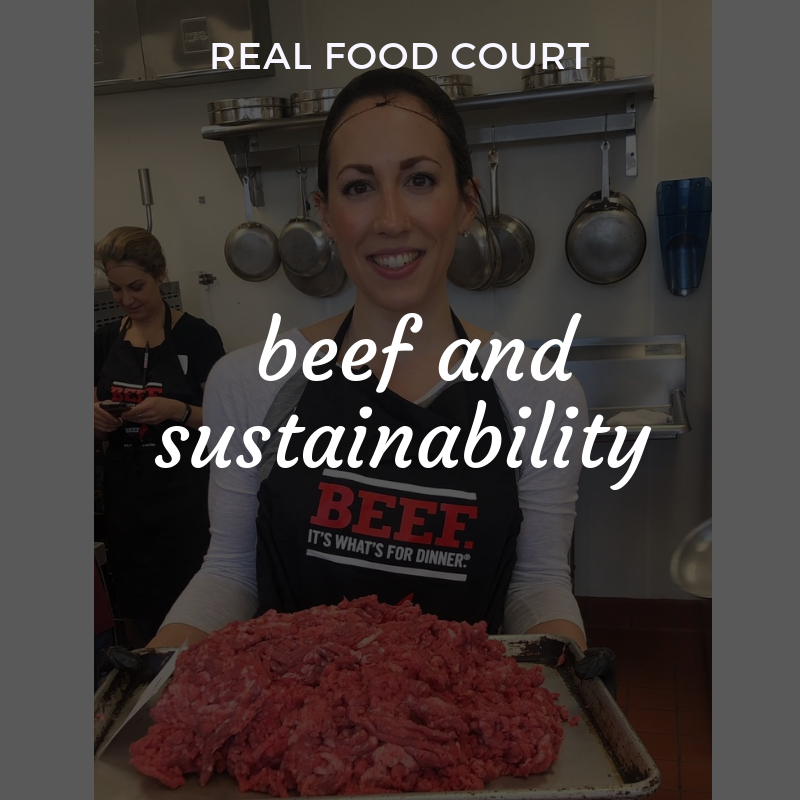 Here are some things about beef and sustainability that I learned on my trip. 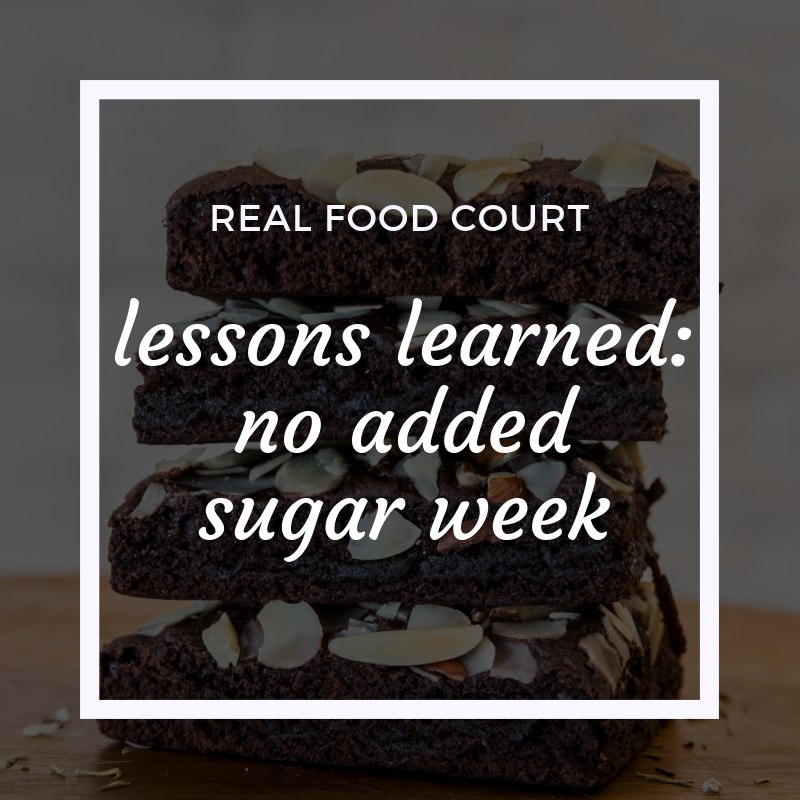 I really hope this helps you make a new food decision for yourself, or at the very least, teaches you something new. Cattle are ‘upcyclers’. They eat human-inedible plants (ahem- grass) and convert it into a high-quality human edible protein. Cattle also consume plant-based leftovers that would otherwise go to waste like distillers grains, and cottonseed. Cattle graze on rangeland that is unsuitable for cultivation which expands the land available for food production. The US beef production system is 10-50x more efficient than other nations. We have more efficient practices, which are being improved constantly, and through these practices use fewer natural resources and put out a carbon footprint that has been on the decline since the 1970s. Ultimately, the decision of what you eat is and should be up to you. We are all entitled to our own food choices, and that is what makes education and awareness of the facts that much more important. If you want to explore more you can check out this website which has the answers to the most common questions, and misconceptions about beef. If you have questions, post in the comments I will happily reply and work hard to find the answer to your questions if I don’t know the answer myself. PS the grain v grass fed discussion was insanely informative for me and you all need to read this blog post from Nicole to learn more about the actual process of finishing beef. Post content is sponsored by the Northeast Beef Promotion Initiative, a subcontractor to the Beef Checkoff Program. All opinions and meal ideas are my own.